An invited group of artists will address issues relevant to our time with ideas about politics, environment, and gender seen through printmaking, fiber arts, time-based media, and installation. All to enhance public awareness and encourage thoughtful process and engagement in civic discussion. 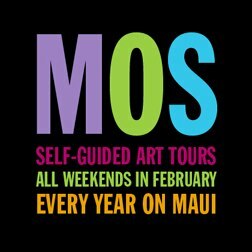 Invited artists are: Sandow Birk and Elyse Pignolet, Orly Cogan, Kanani Miyamoto, Paul Mullowney, Abigail Romanchak.